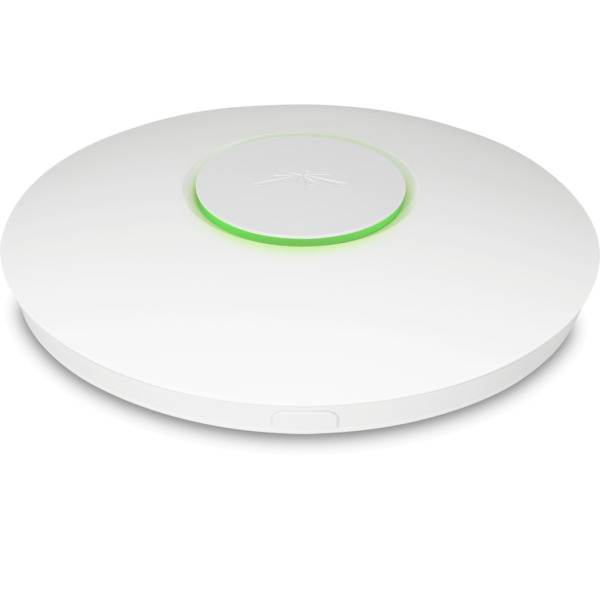 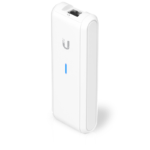 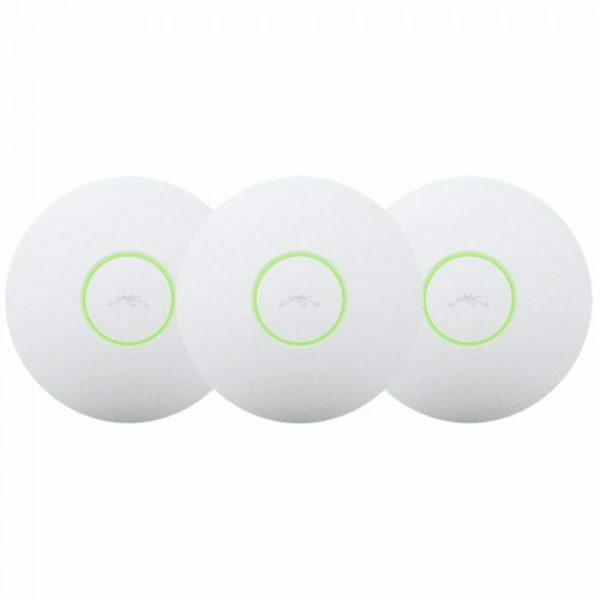 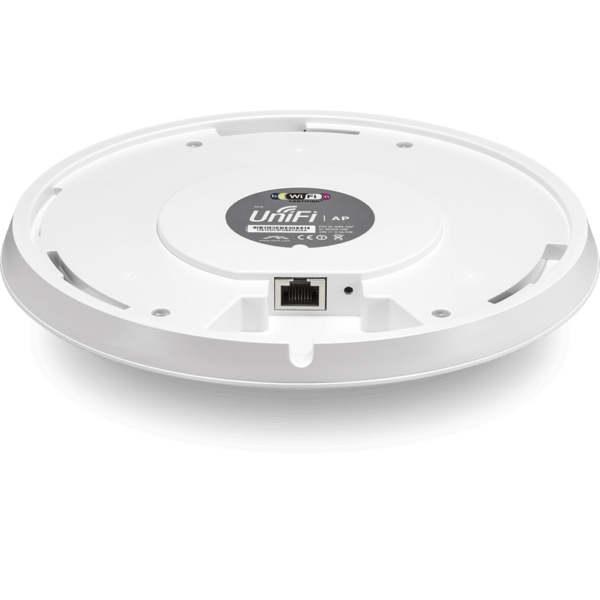 The UAP-LR-US 802.11ac Long Range Access Point from Ubiquiti Networks is ideal for long‑range deployments. 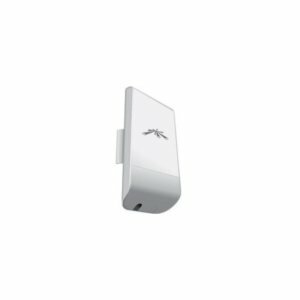 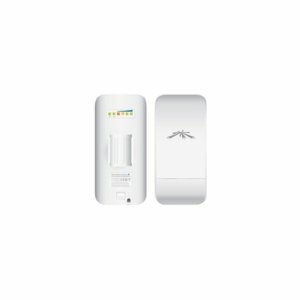 This access point offers simultaneous, dual band operation with 3 x 3 MIMO in the 2.4 GHz band and 2 x 2 MIMO in the 5 GHz band. 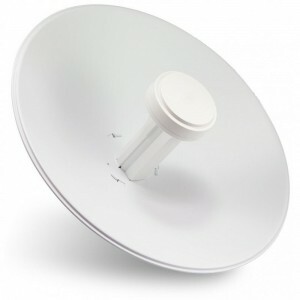 The innovative antenna design provides a long range, symmetrical link coverage area. 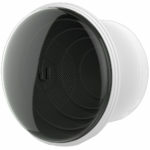 The antenna gain of this access point performs better than what one way, high transmit power does for connecting distant clients.